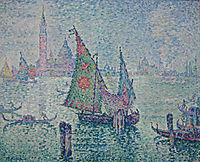 Art Studio Art Gallery Android app for artists and Art-Lovers - Huge Collection at your Fingertips ! 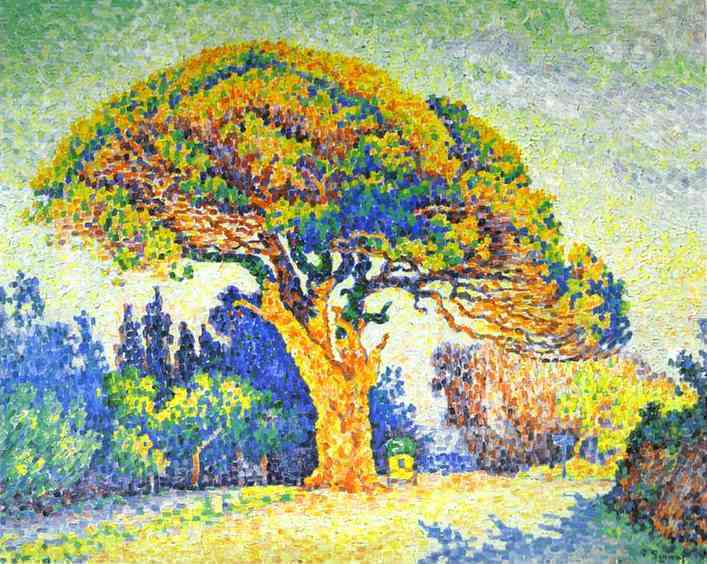 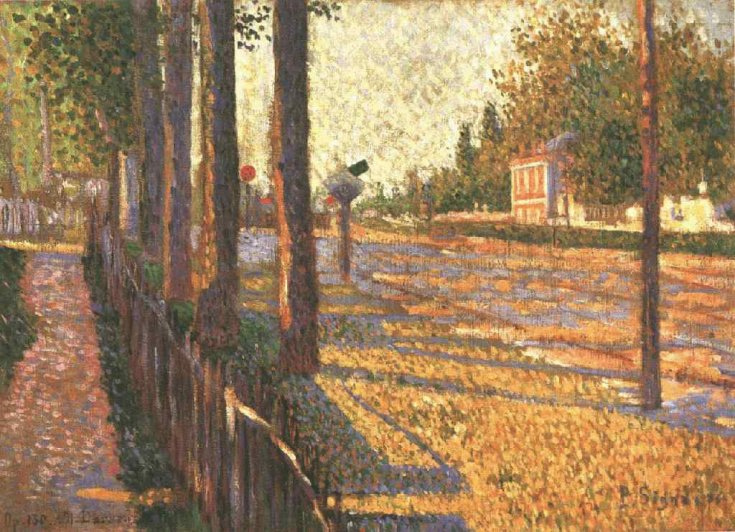 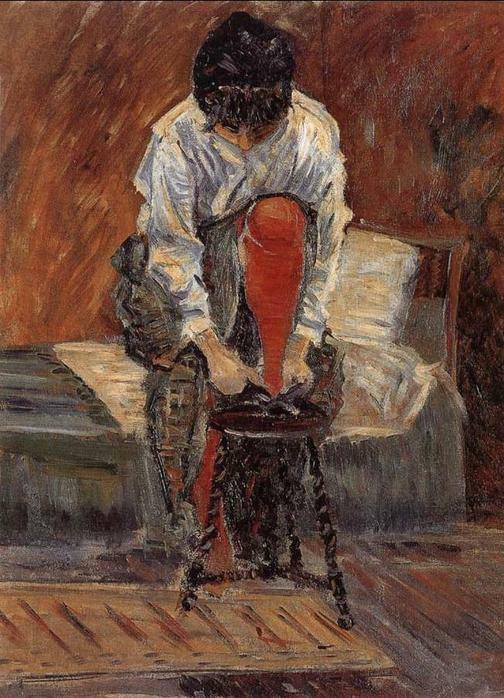 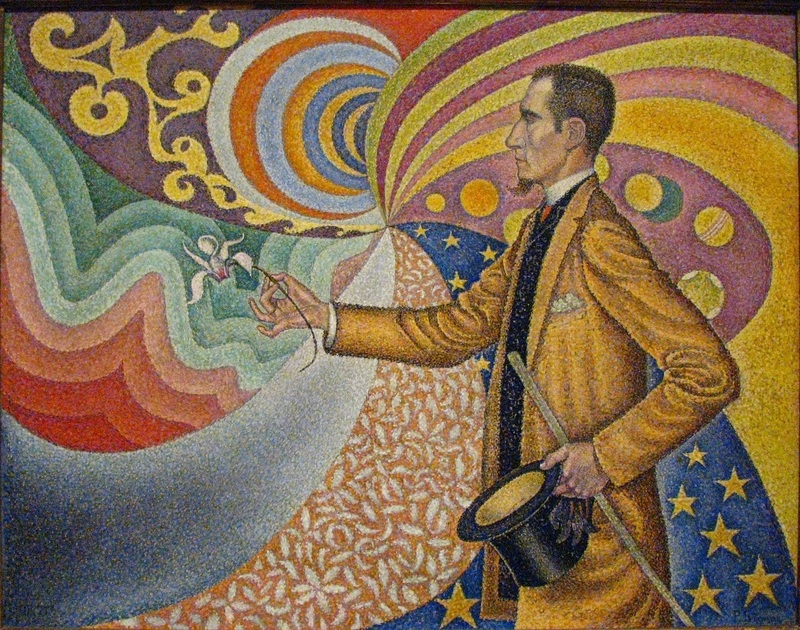 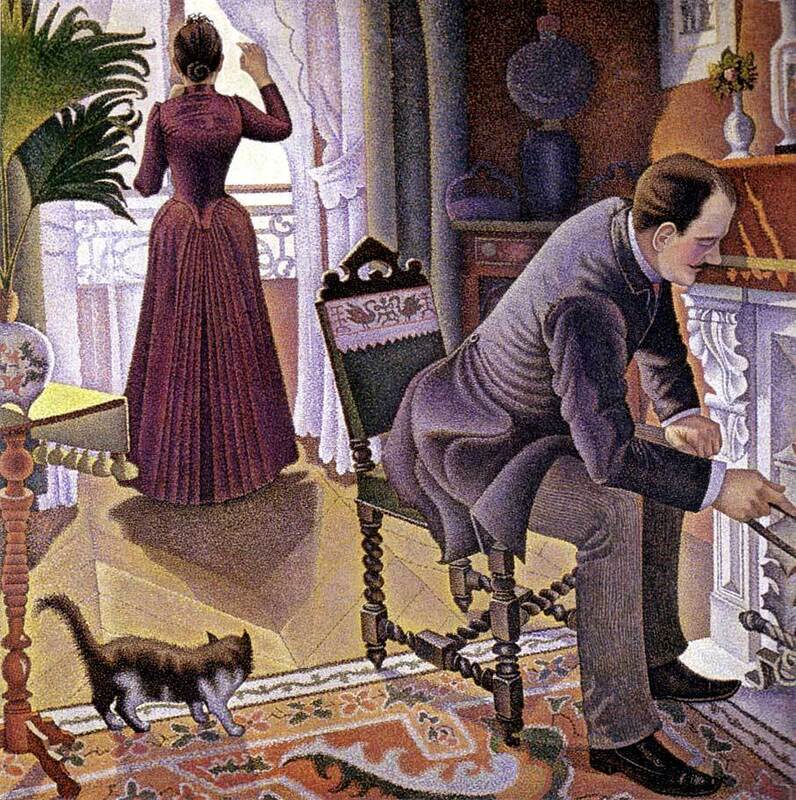 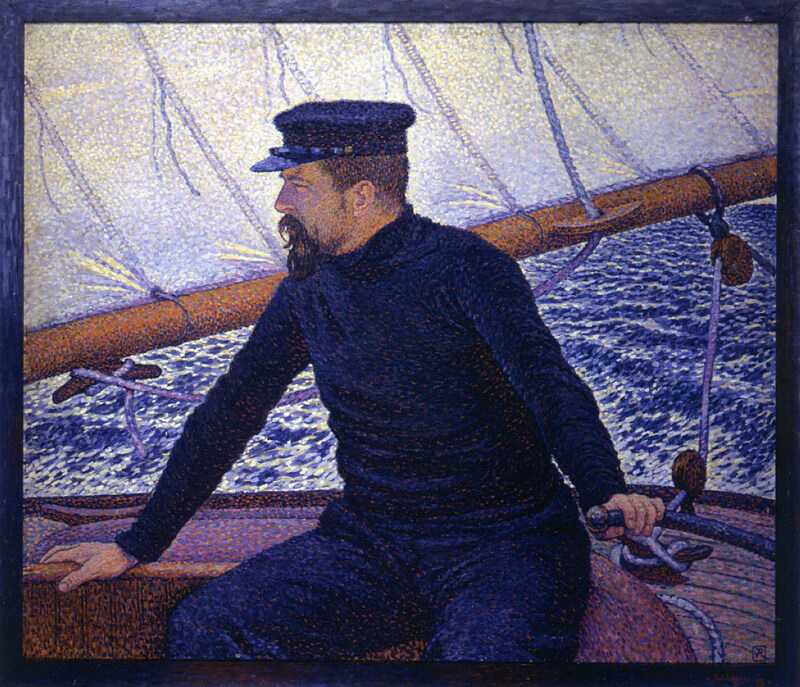 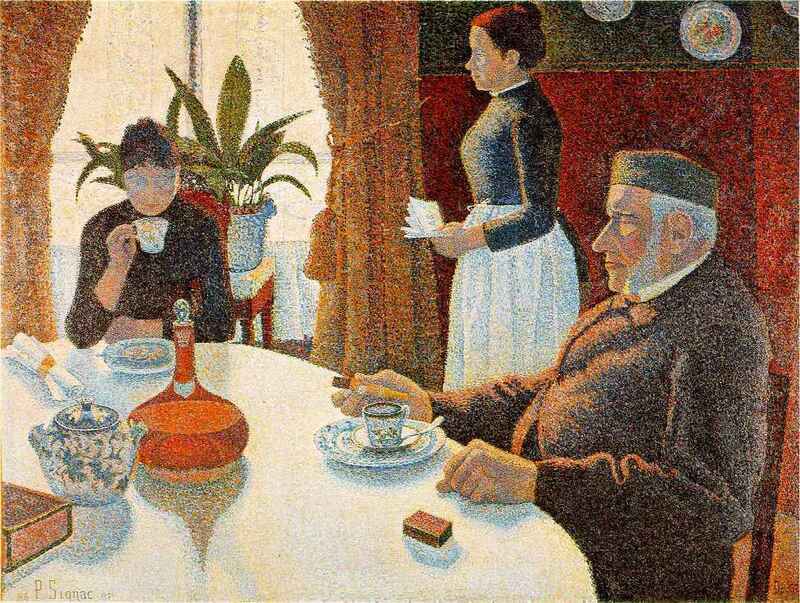 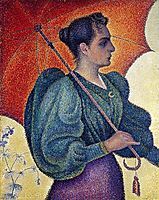 Portrait of Félix Fénéon in Front of an Enamel of a Rhythmic Background of Measures and Angels Shades and Colors, 1890, signac, Oil on canvas. 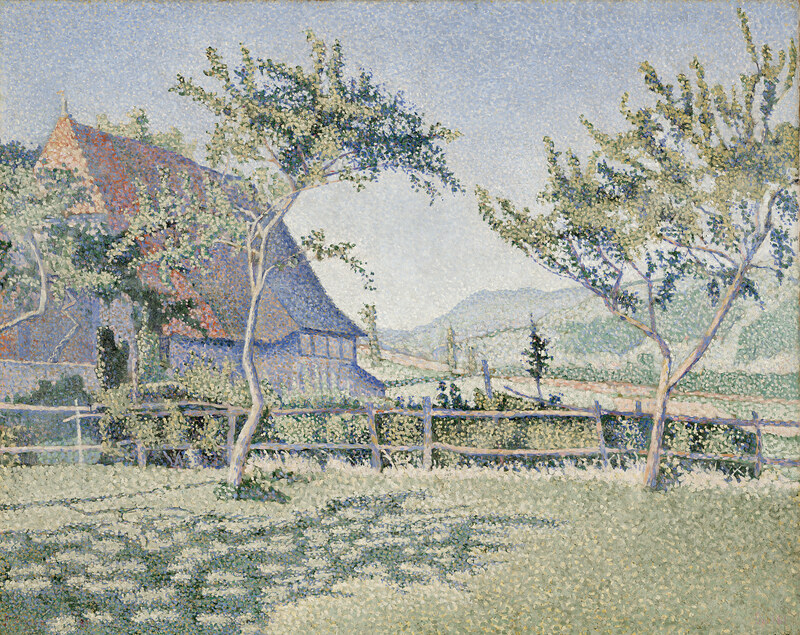 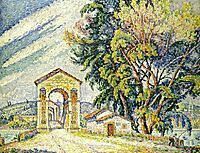 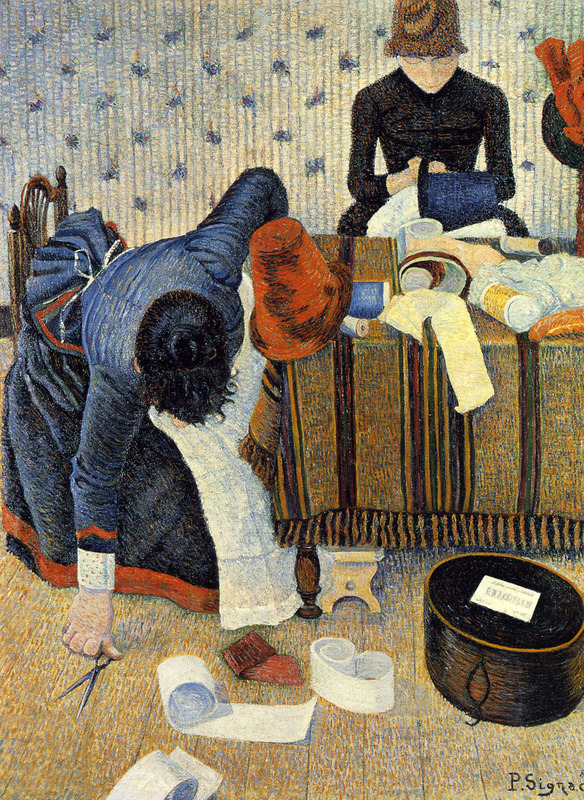 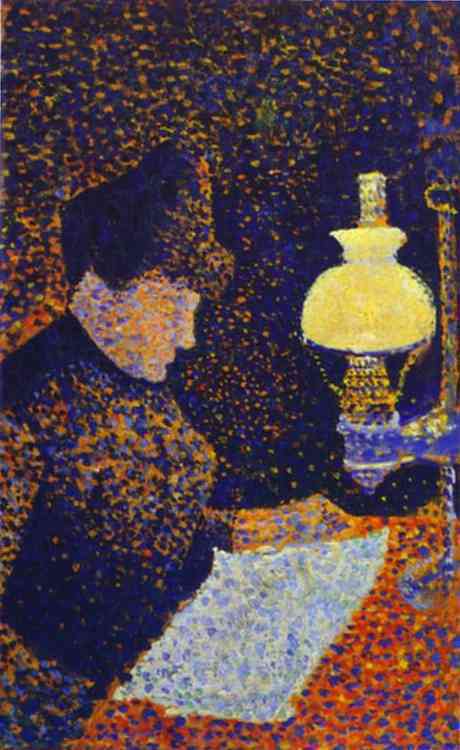 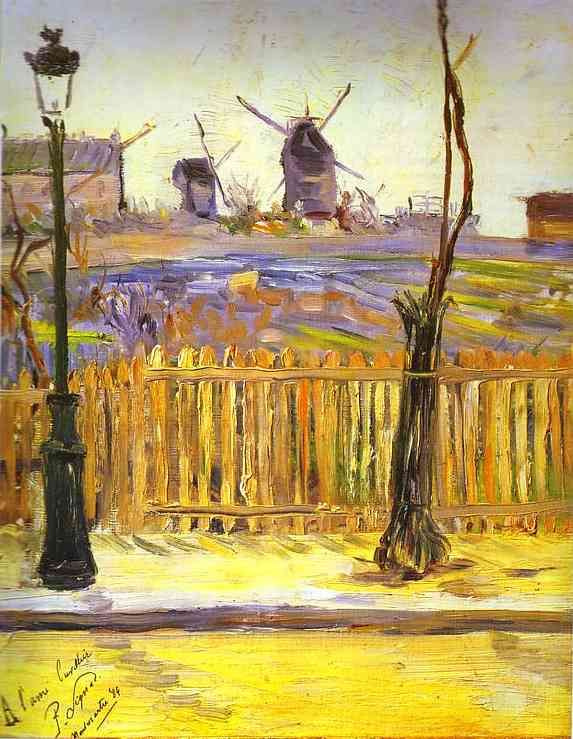 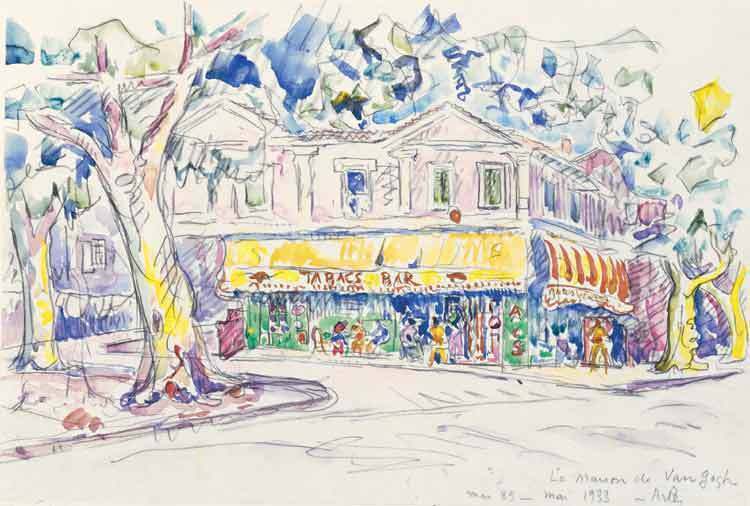 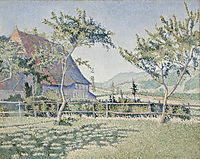 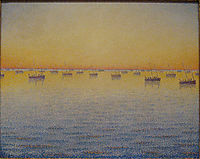 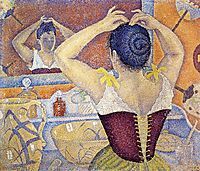 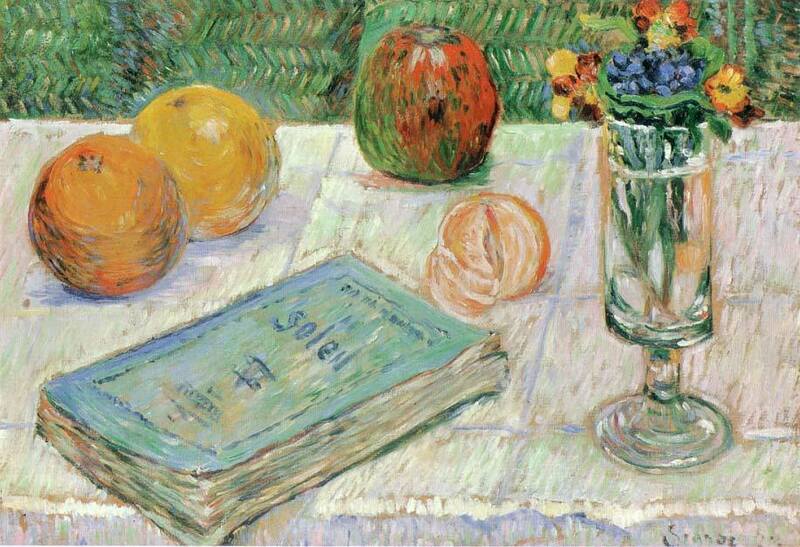 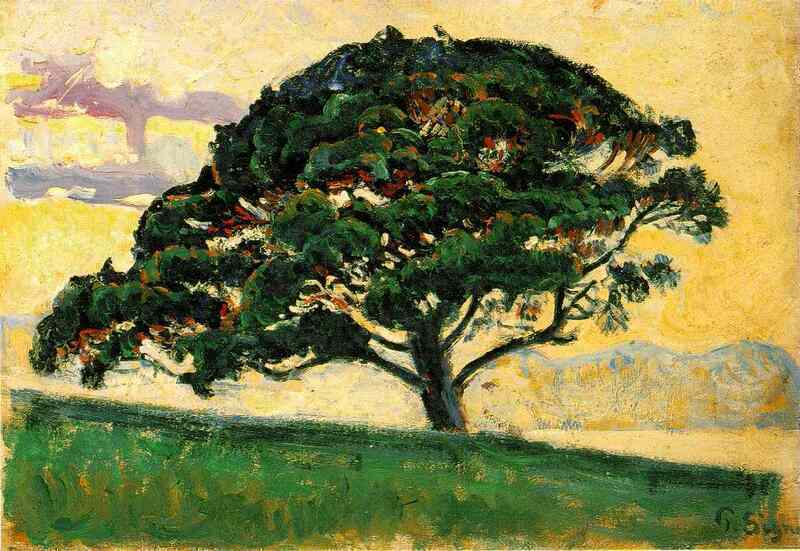 73.5 x 92.5 cm , The Museum of Modern Art, New York, NY, USA. 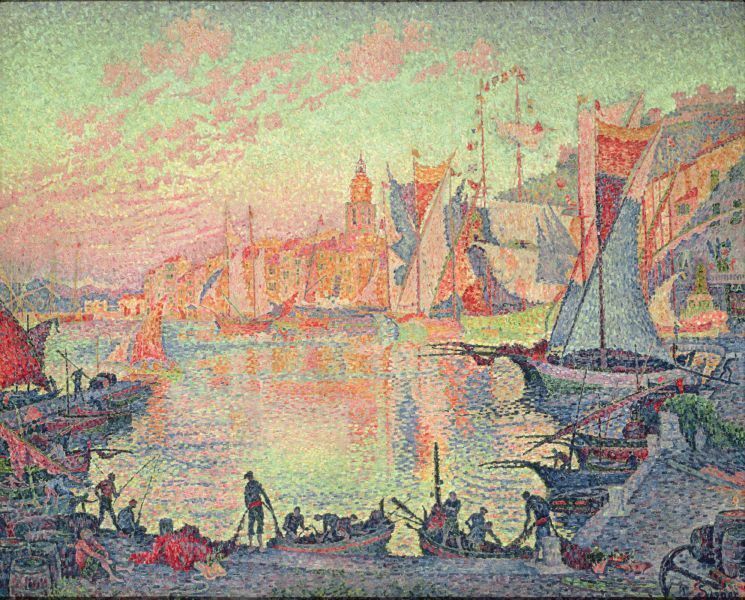 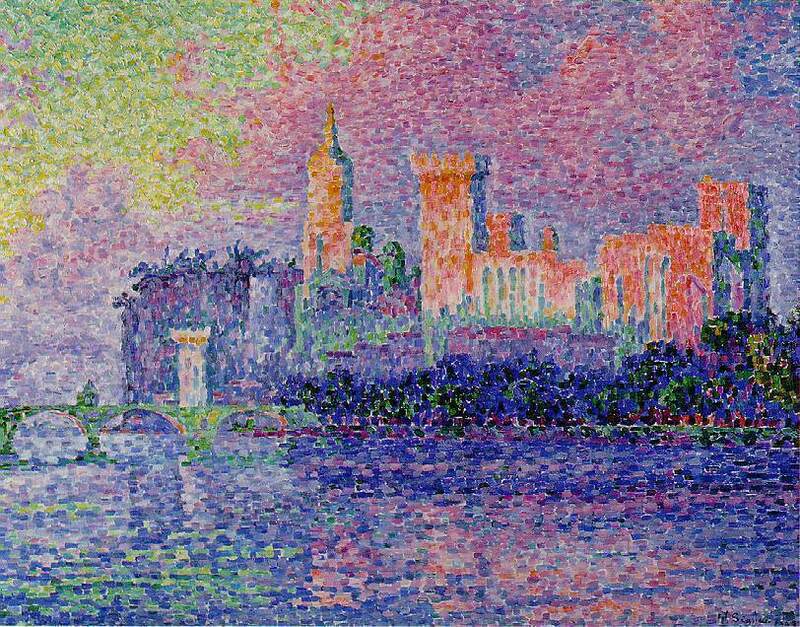 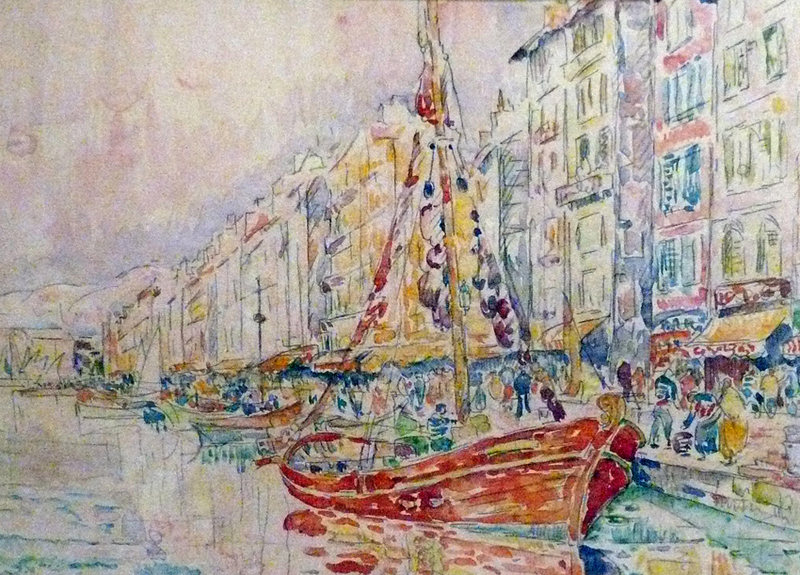 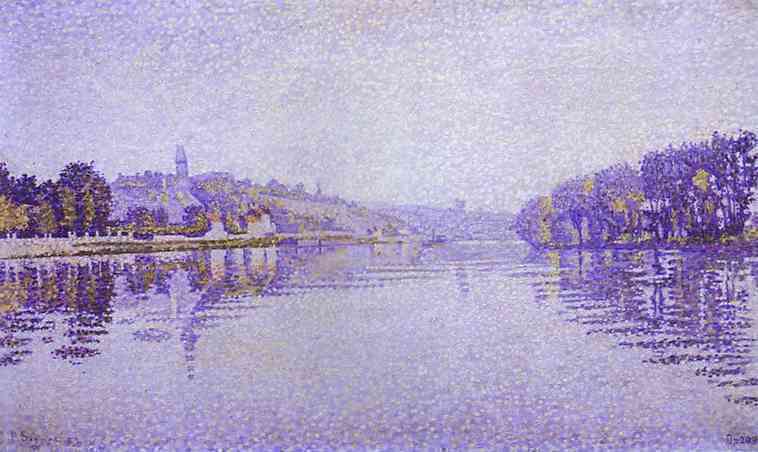 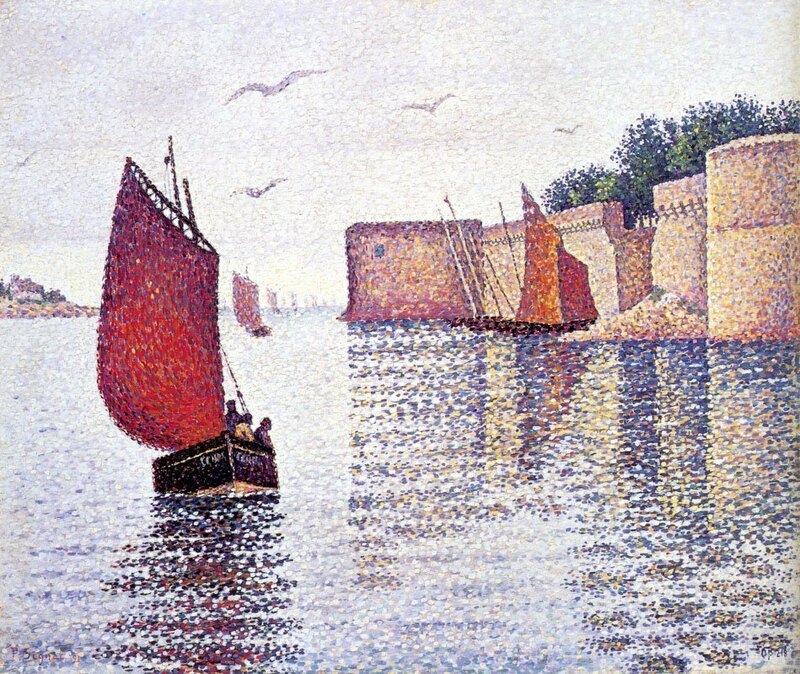 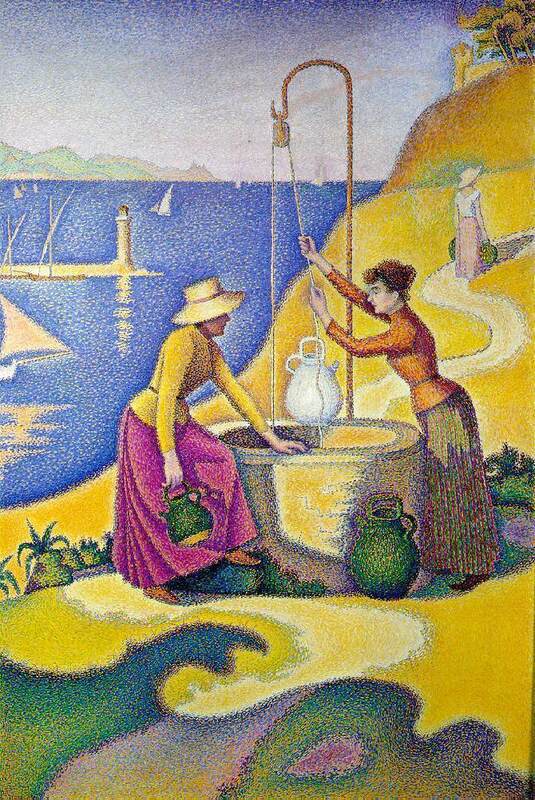 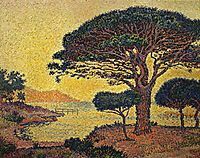 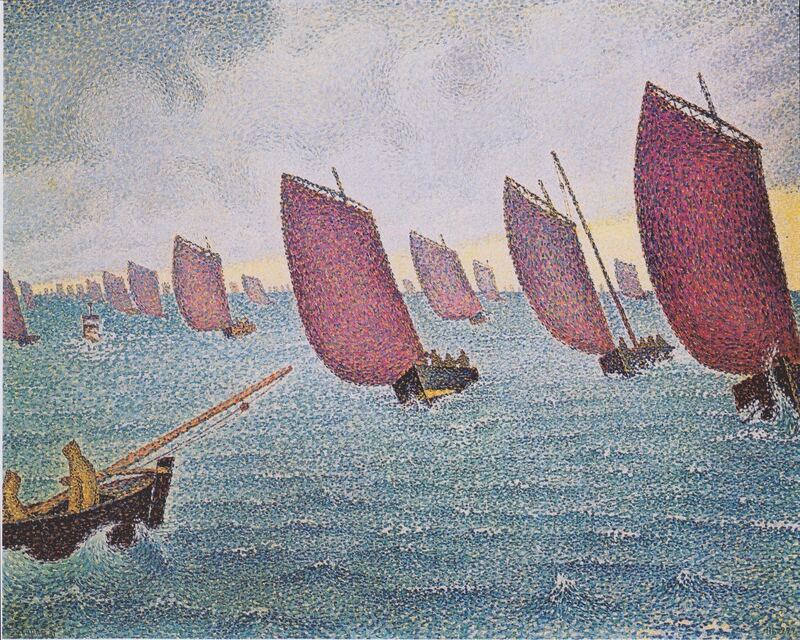 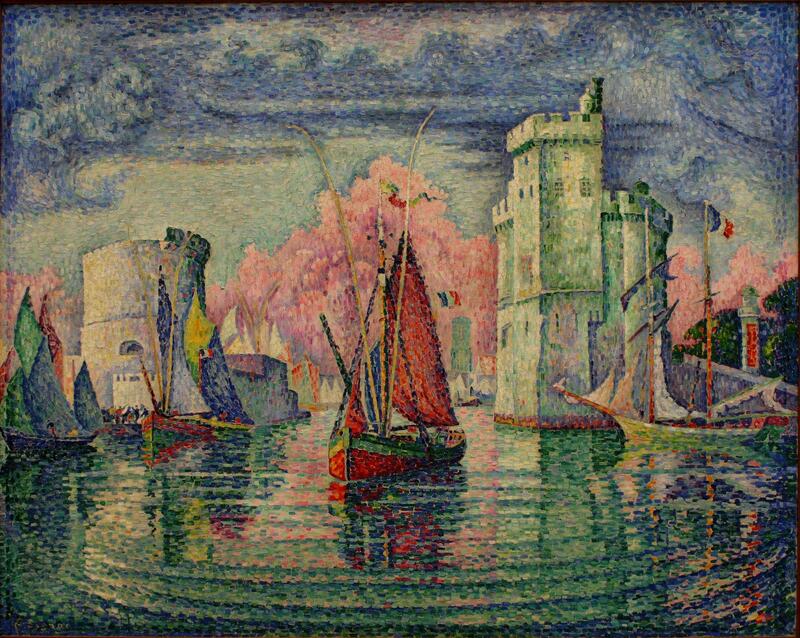 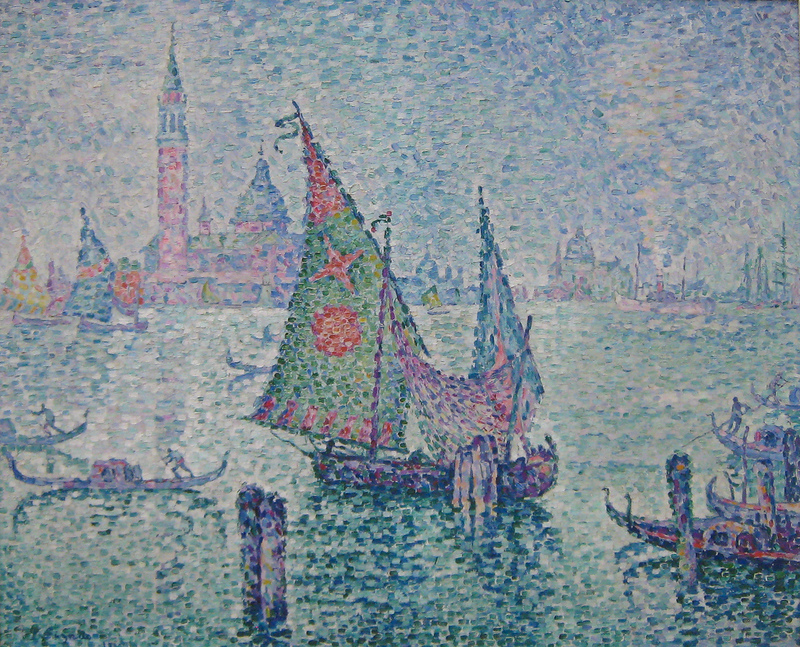 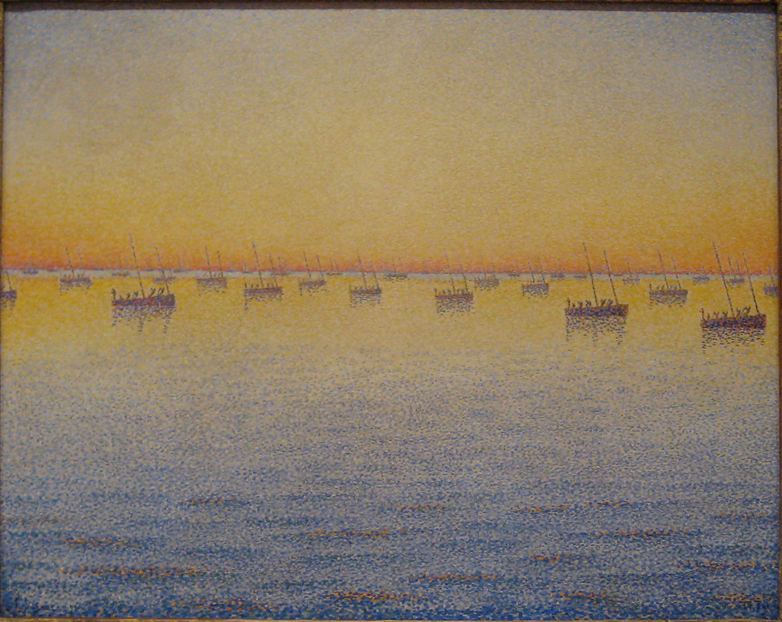 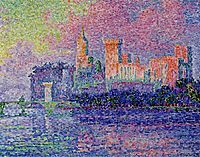 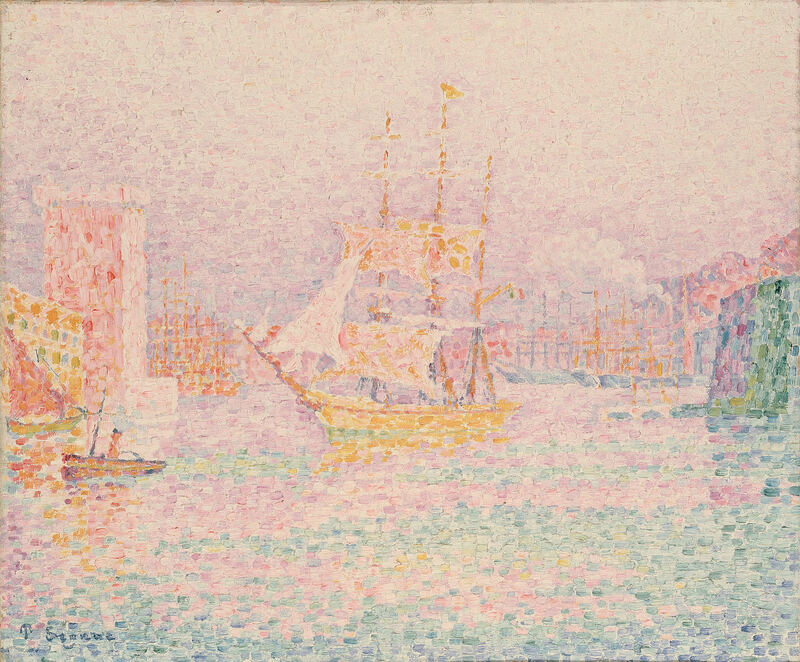 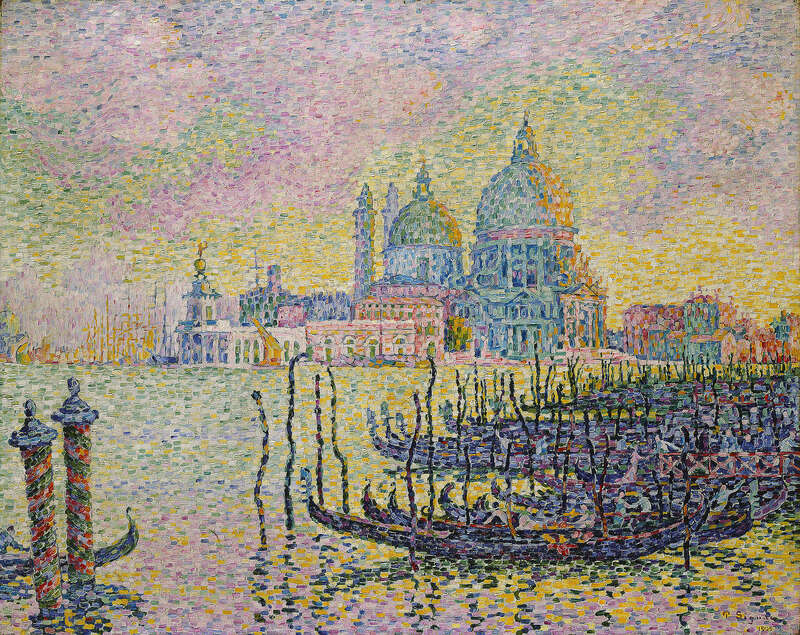 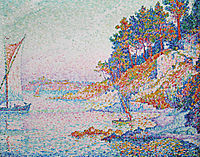 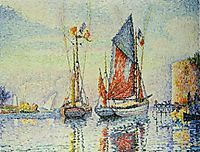 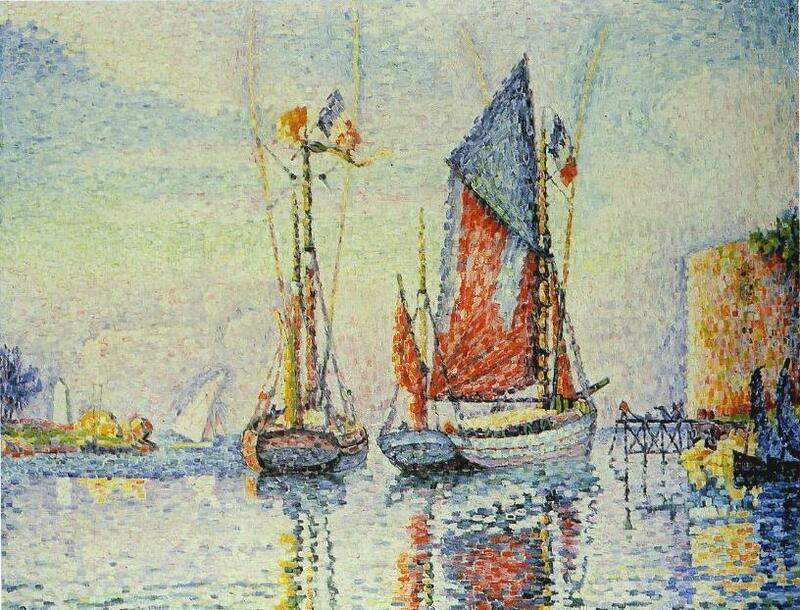 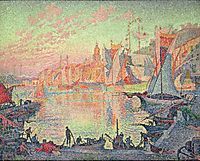 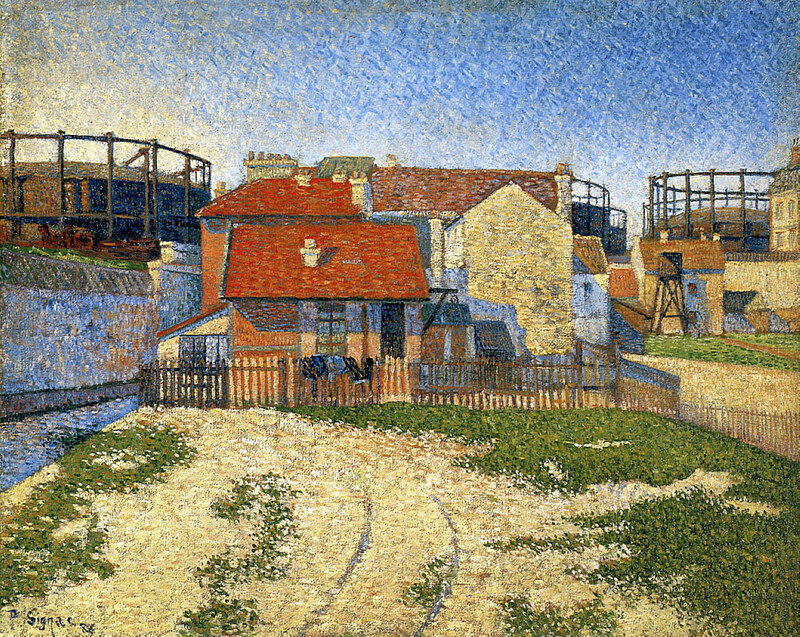 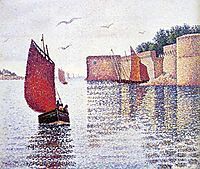 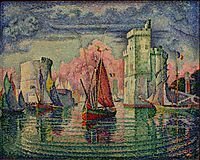 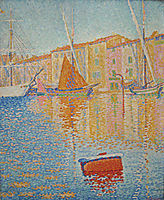 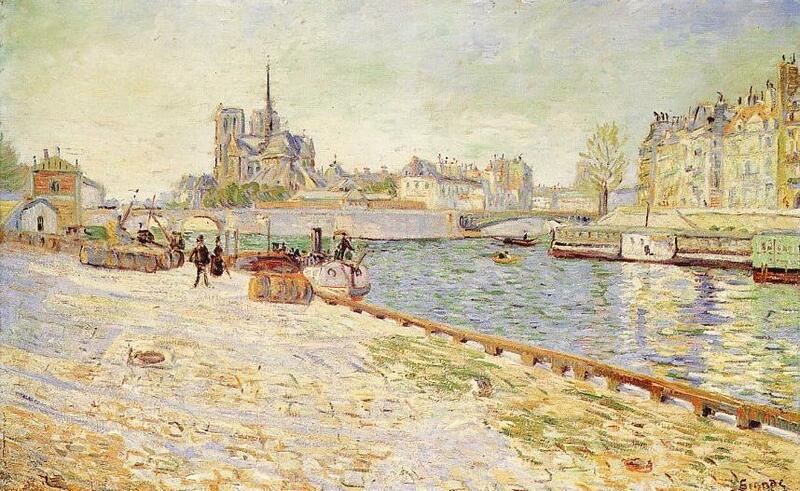 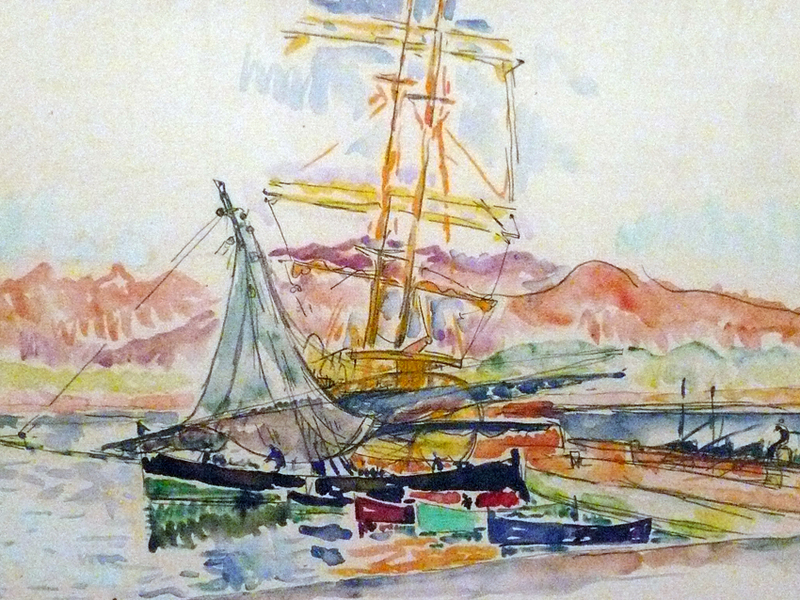 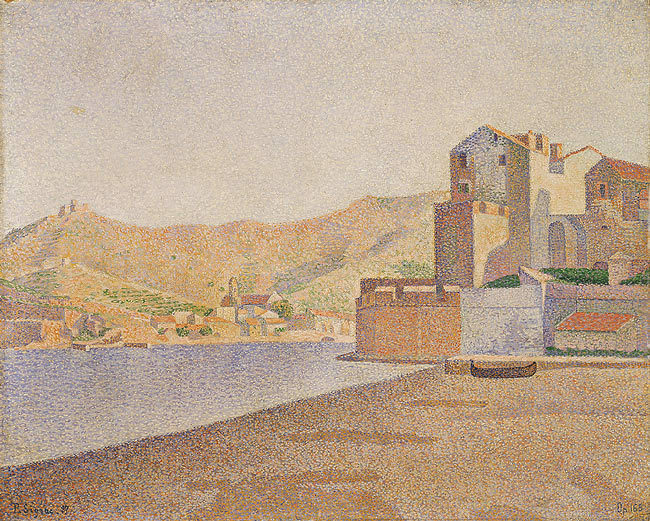 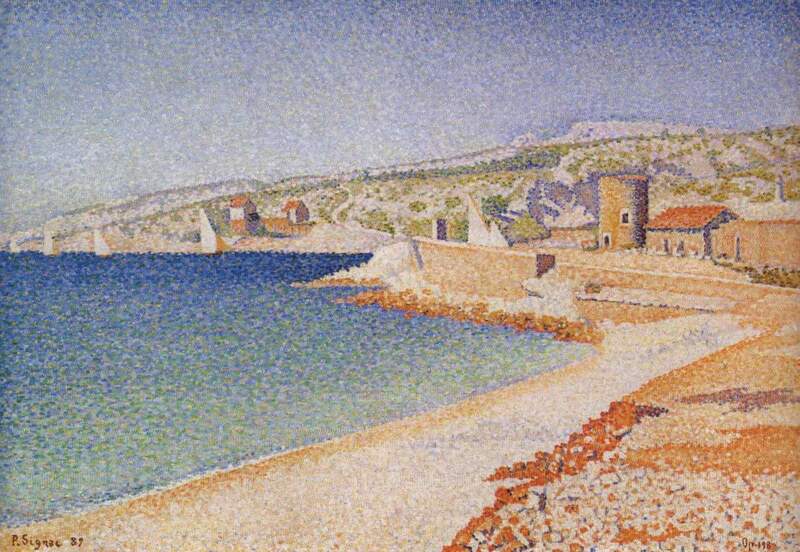 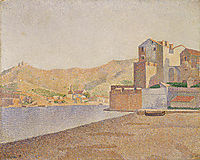 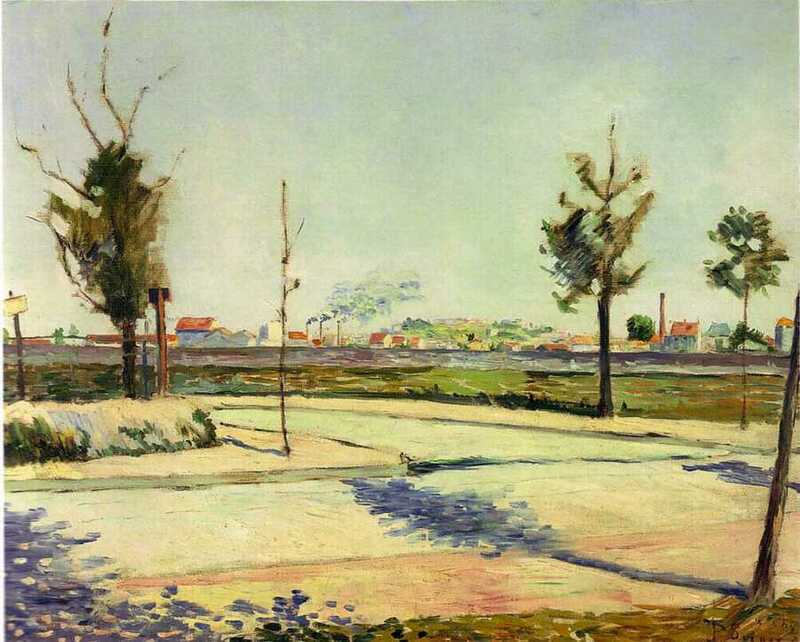 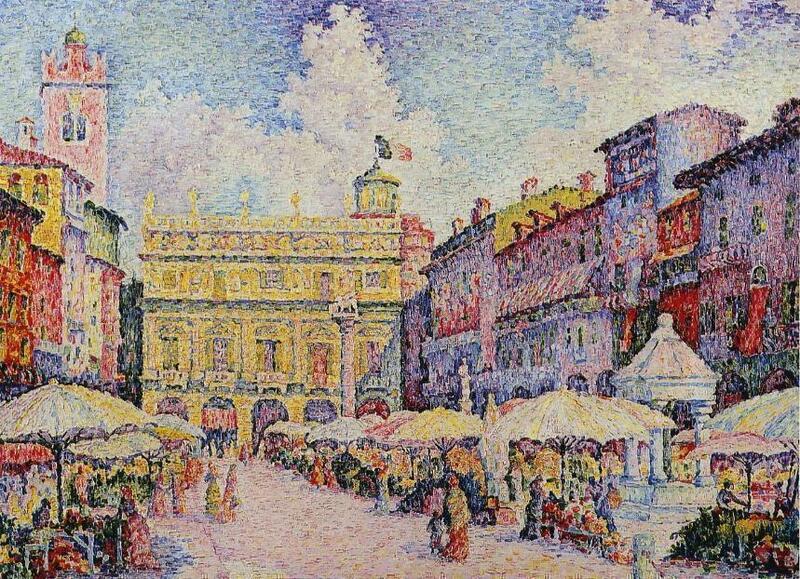 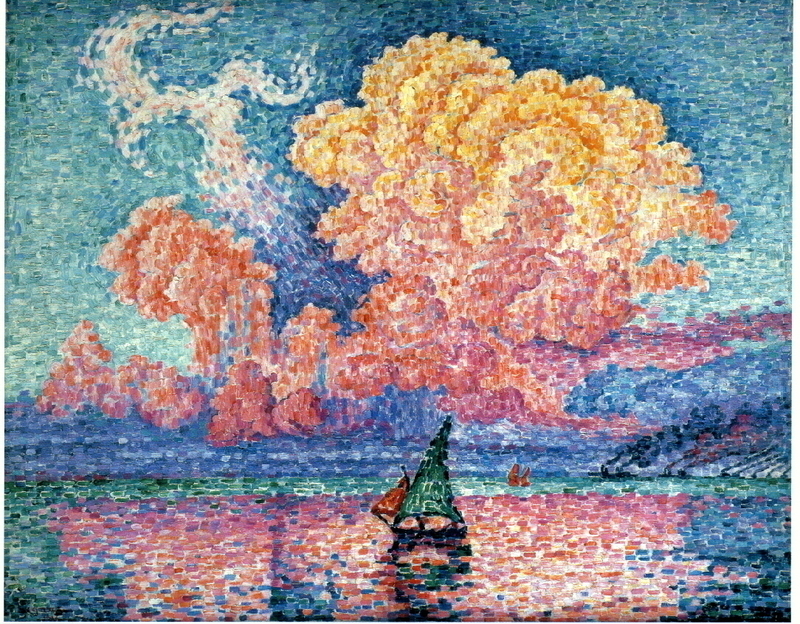 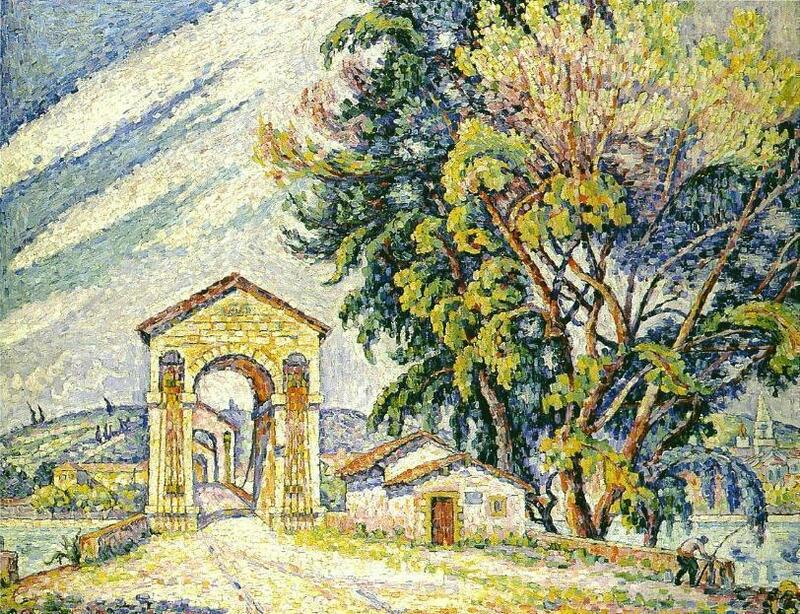 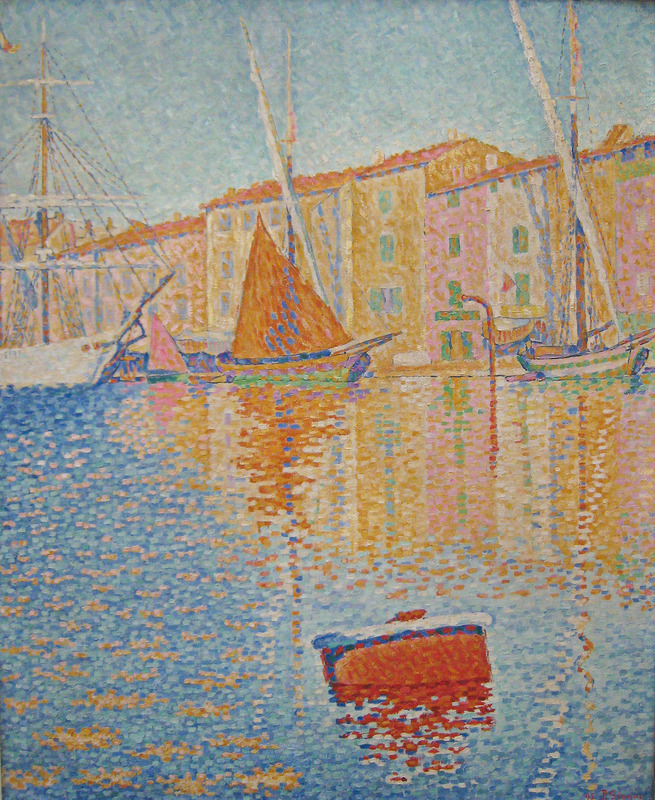 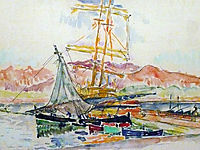 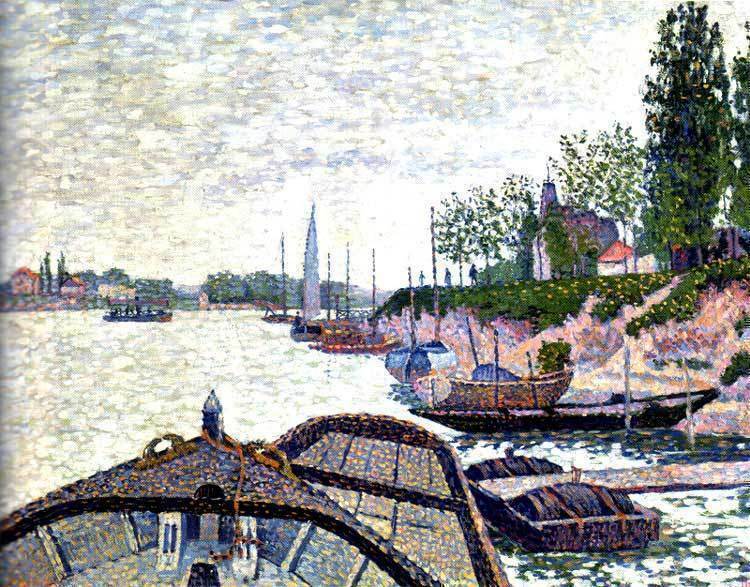 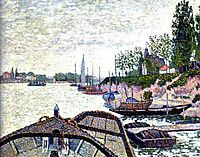 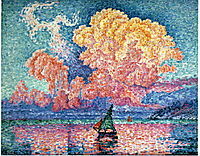 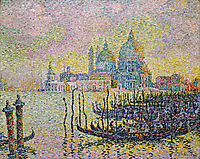 Port of La Rochelle, 1921, signac, Oil on canvas. 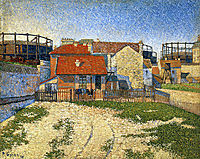 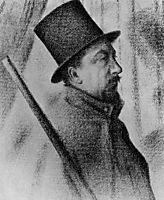 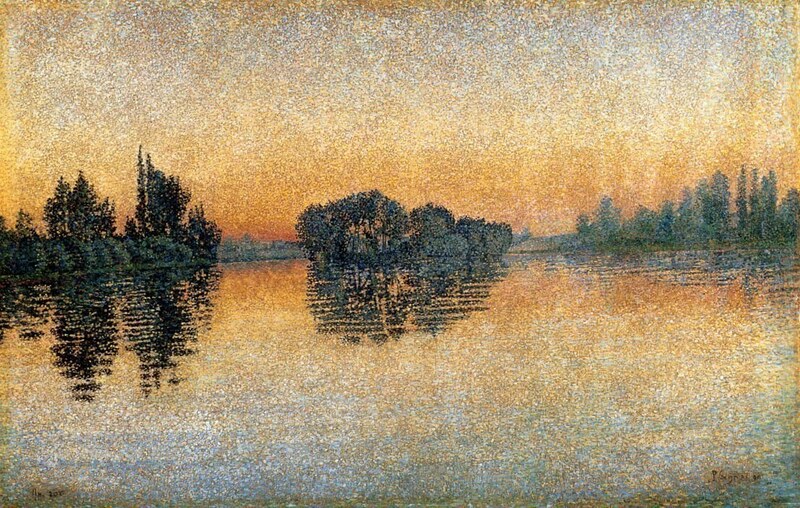 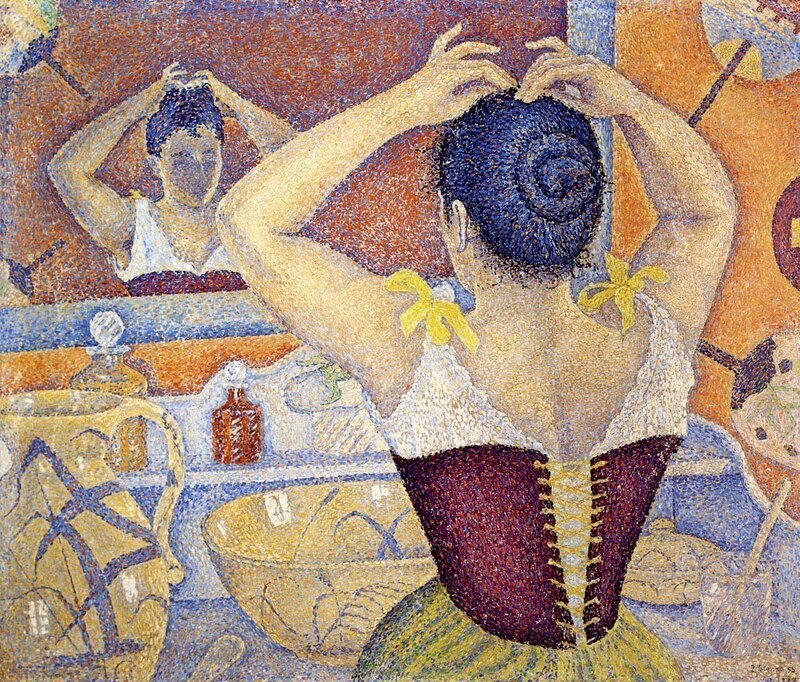 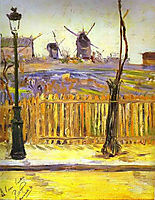 130 x 162 cm , Musée d Orsay, Paris, France.